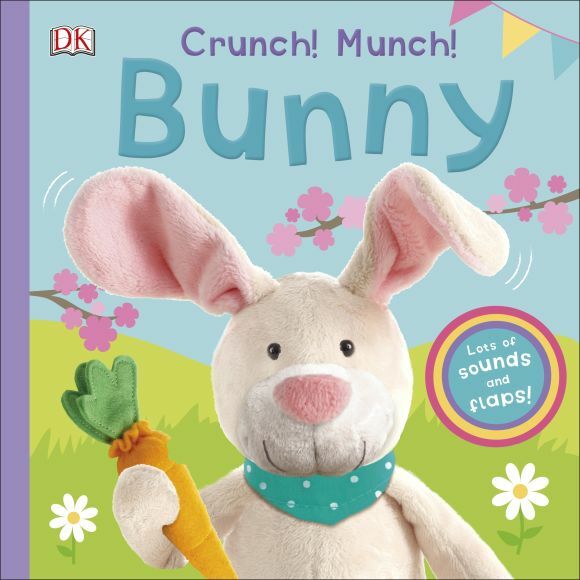 Watch as Baby Bunny meets cute baby animals in this early learning lift the flap sound book. An interactive board book that contains five large and sturdy flaps, with a surprise character and sound hiding underneath each. Read the rhymes aloud before lifting the flaps to find out who is hiding! With adorable photographic toys of favorite baby animals and beautifully illustrated scenes, there is lots for little ones to look at--perfect for reading together.